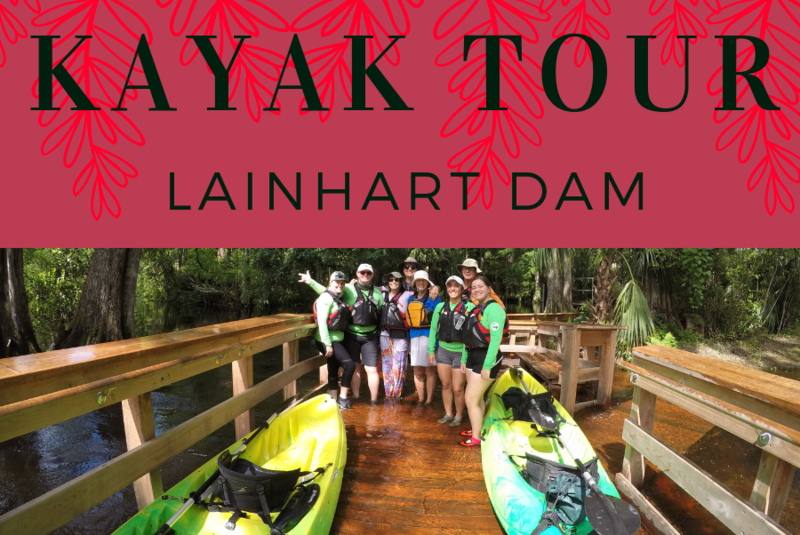 Join the River Center for our Public Kayak Tour to Lainhart Dam on Tuesday, April 23rd. Paddle along through the fresh water swamp on our naturalist led tour for great views of local wildlife. All equipment will be provided but interested participants should bring water shoes, sunscreen, and plenty of water! The cost for this program is $20 per person . Make sure to reserve your spot today! Space is limited! Kayak Difficulty Level: Moderate to advance paddlers.